In college, Griffin McCray and his four best friends had their lives planned out. Griffin and Luke Gallagher would join the Baltimore PD. Declan Gray would head to the FBI, and Parker Mitchell would go on to graduate school as a crime scene analyst. But then Luke vanished before graduation and their world–and friendships–crumbled. Now Griffin is a park ranger at Gettysburg, having left life as a SWAT-team sniper when a case went bad. The job is mostly quiet–until the day he captures two relic hunters uncovering skeletal remains near Little Round Top. 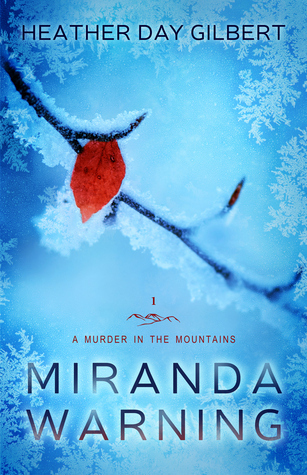 Griffin just wants the case to go away, but charming forensic anthropologist Finley Scott determines that the body is modern–a young social justice lawyer missing since spring–and all evidence points to the work of an expert sniper. 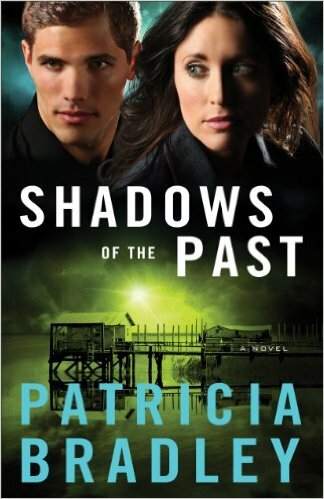 When FBI agent Declan Gray takes over the case, past and present collide. Griffin soon realizes he’ll need to confront some of the darkest days of his life if he–and those he cares about–are going to escape a downward spiral of murder that crosses continents. 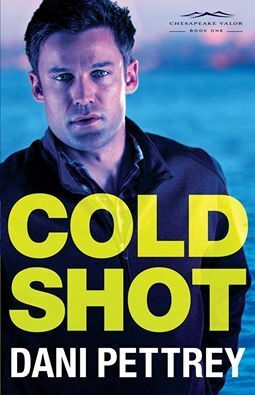 COLD SHOT is a great romantic suspense! This first book in an exciting new series by beloved author Dani Pettrey introduces readers to a cast of complex and intriguing characters. I really enjoyed getting to know this band of brothers and am eager to learn more about them as the series progresses. 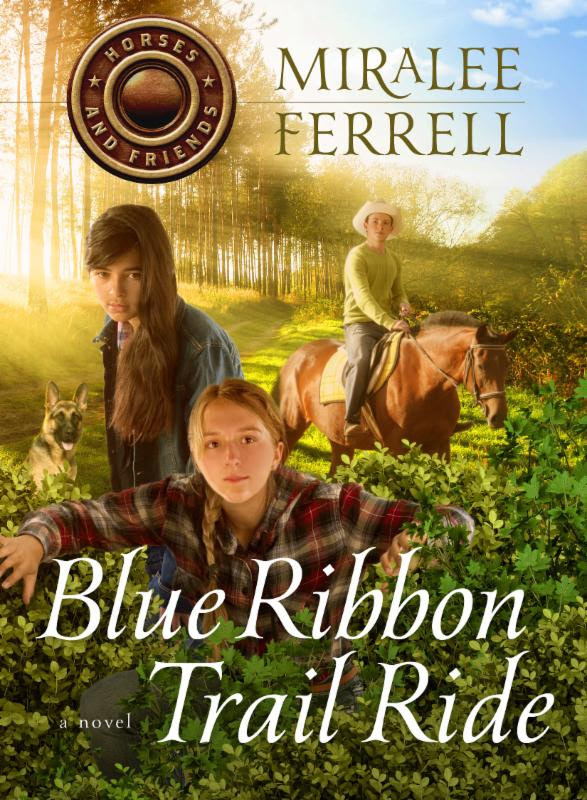 I loved Griffin and Finley and their romantic chemistry! Struggling with issues from their pasts, it was great to experience their emotional and spiritual journeys as the story unfolded. COLD SHOT enthralled me from beginning to end as murders, investigations, and a tangle of twists and turns kept me guessing. I am really excited about the adventures that await in this new series! As much as I loved the McKenna family from the Alaskan Courage series, I have a sneaking suspicion that I just might love the “brothers” of Chesapeake Valor even more. We’ll see! 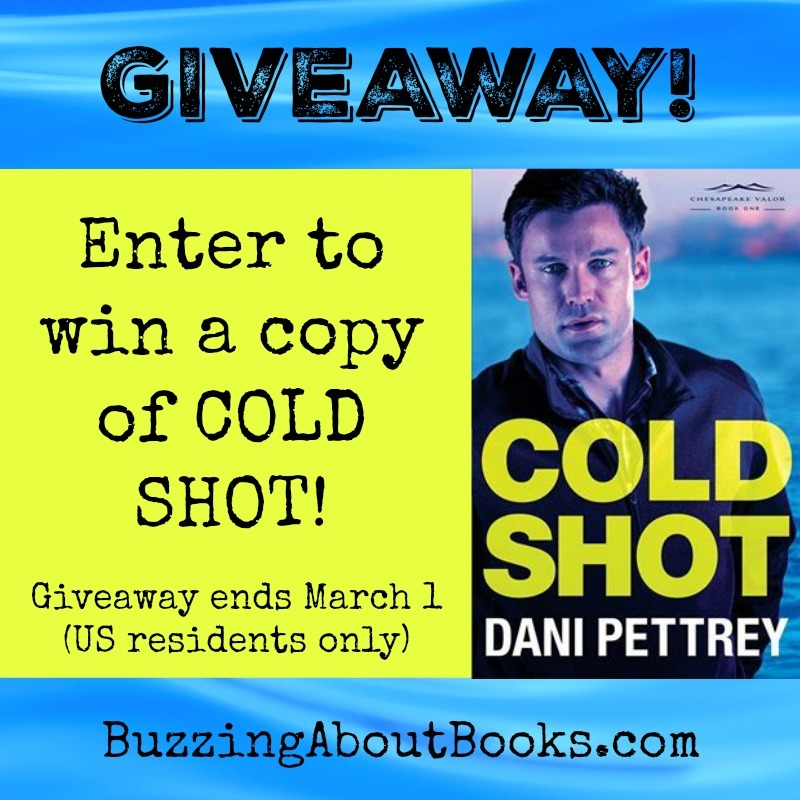 Thanks to the generosity of Dani Pettrey and Bethany House Publishers, one lucky reader will win a print copy of COLD SHOT! 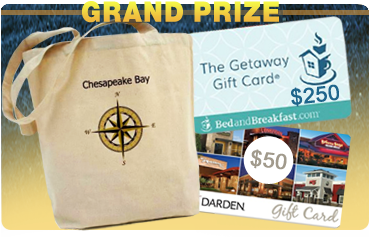 Leave a comment below, and be sure to include your email address. The giveaway ends Tuesday, March 1 at midnight CST. 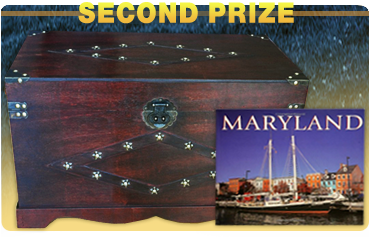 The winner will be drawn, emailed, and announced on March 2nd. 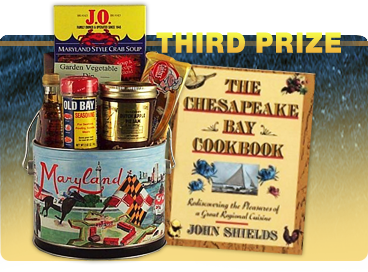 If the winner does not claim their prize within 3 days, another winner will be drawn. 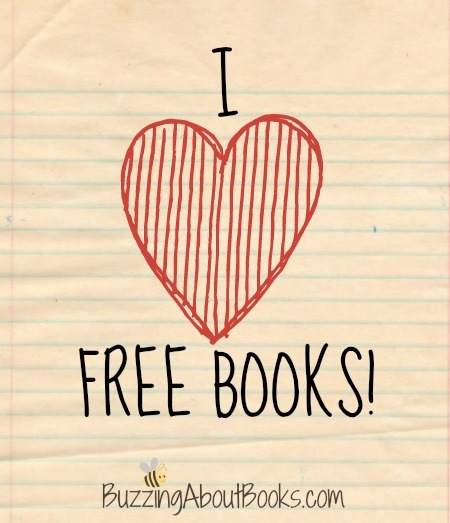 Follow this blog, Buzzing About Books, and/or share the giveaway via social media. Be sure to let me know what you’ve done to earn additional entries! This promotion is in no way sponsored, endorsed, administered by, or associated with, Facebook. ◦US residents, 18 and older, are eligible to enter. 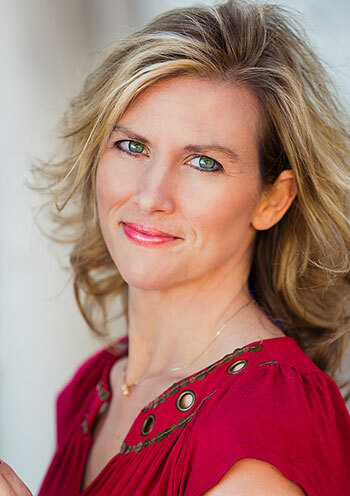 Dani Pettrey is the acclaimed author of the brand new romantic suspense Chesapeake Valor series, as well as the well-loved Alaskan Courage series which includes her bestselling novels Submerged, Shattered, Stranded, Silenced, and Sabotaged. 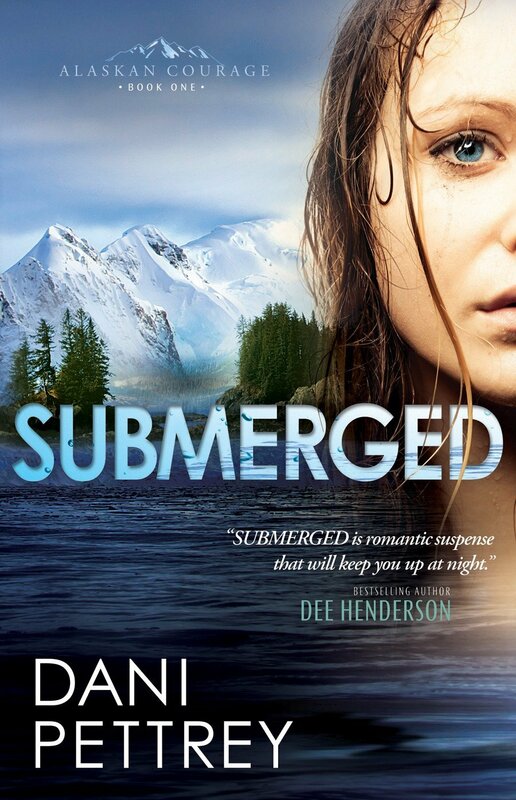 She feels blessed to write inspirational romantic suspense because it incorporates so many things she loves–the thrill of adventure, nail-biting suspense, the deepening of her characters’ faith, and plenty of romance. She and her husband reside in Maryland, where they enjoy time with their daughters, son-in-law, and super-adorable grandson. The logging industry in eastern Texas is booming, and Deborah Vandermark plans to assist her family’s business now that she’s completed college. 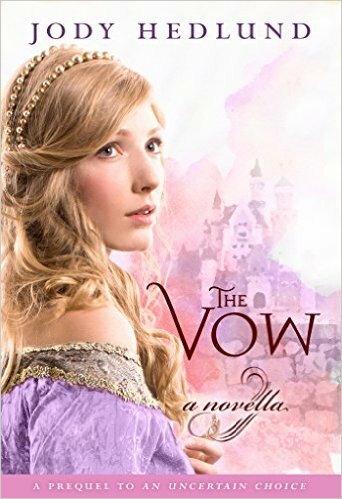 Unexpectedly, her best friend, Lizzie Decker, accompanies her back home–fleeing a wedding and groom she has no interest in. Deborah, the determined matchmaker, puts her sights on uniting her brother and dear friend in a true love match. 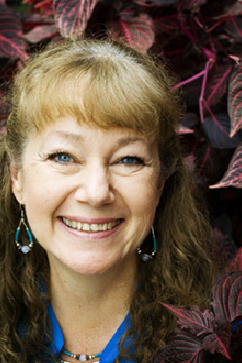 Deborah soon meets Dr. Christopher Clayton, a much-needed addition to the town. 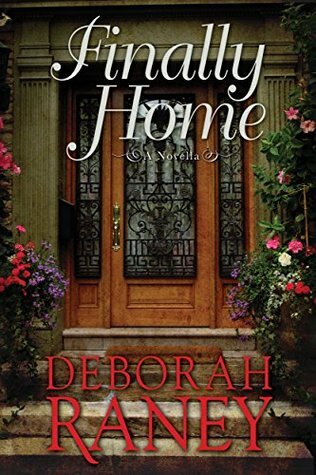 As their lives intersect, Deborah realizes that she has a much greater interest in medicine and science than the bookkeeping she was trained in. 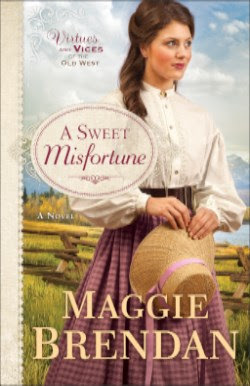 But when typhoid begins to spread and Lizzie’s jilted fiance returns, Deborah wonders if true love can overcome such obstacles…for those dearest to her, and for herself. 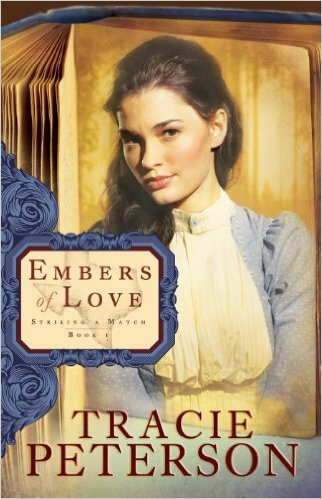 In this e-book historical romance novella by Jody Hedlund, young Rosemarie finds herself drawn to Thomas, the son of the nearby baron. 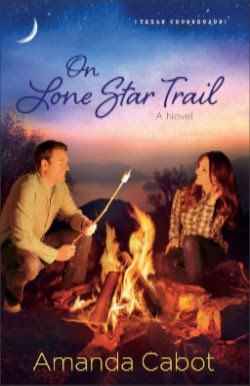 But just as her feelings begin to grow, a man carrying the Plague interrupts their hunting party. While in forced isolation, Rosemarie begins to contemplate her future—could it include Thomas? 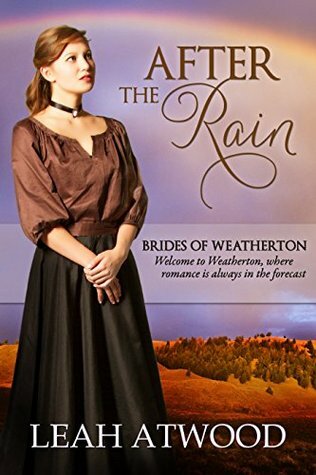 Could he be the perfect man to one day rule beside her and oversee her parents’ lands? This novella also serves as a prequel to Jody Hedlund’s An Uncertain Choice.